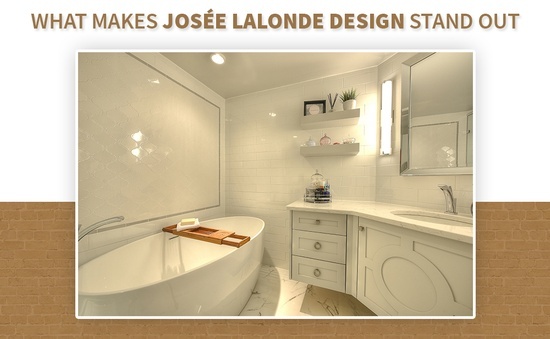 Interior designers at Josée Lalonde Design believe your home is where you inhabit your style. 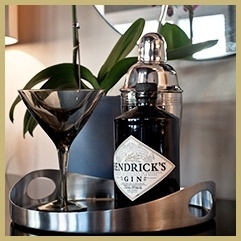 Your home should reflect your individual brand of je ne sais quoi. Our Interior designers apply their instinct for fashion to interior design: invest in smart, purposeful elements, then accessorize and decorate your home with your definitive style. We believe style is not simply visual, but sensual. Extraordinary interior design, like fashion, not only looks stunning, but feels exquisitely comfortable. Our Interior designers urge you to play, to be bold, and to choose objects that invite conversation, maybe a second look, or a smile and create spaces that are both original and functional, but feel ultimately, intuitively, you. 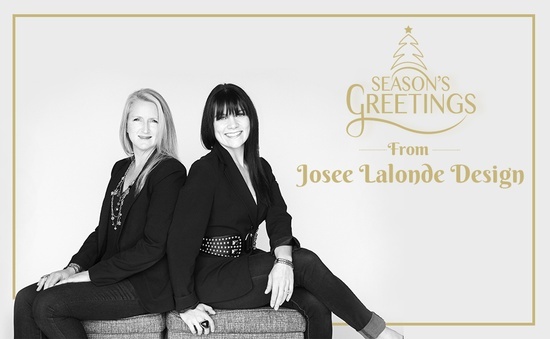 Book an appointment with our Interior designers at Josée Lalonde Design for interior design and styling services across Victoria, View Royal, Goldstream, Esquimalt, Saanich, Oak Bay, Sooke, Sidney Peninsula and the surrounding areas. 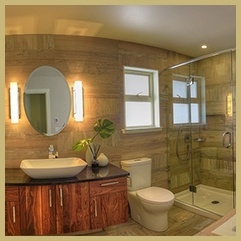 Meet your principal interior designer to book your design consultation across Victoria, BC.